Nova Scotians will pay 5.66 per cent more for electricity in 2011. 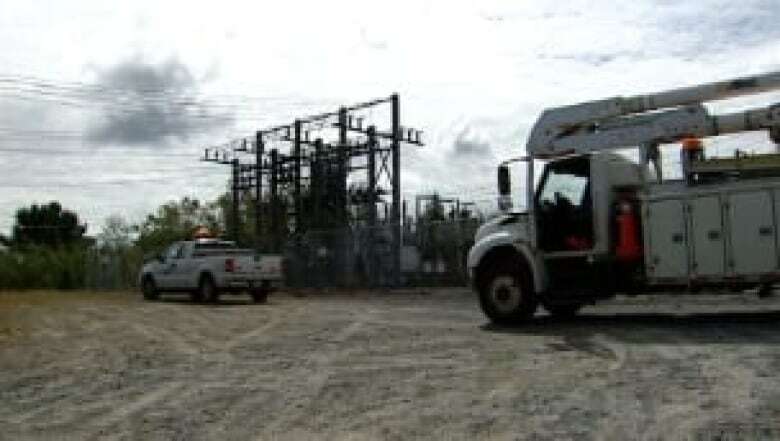 Nova Scotia Power will raise rates again in 2012 and 2013. The Nova Scotia Utility and Review Board approved the increase Wednesday. On Jan. 1 residential ratepayers will see a 5.66 per cent increase in their light bills — about 3.5 per cent to Nova Scotia Power and the rest to an energy conservation program. Nova Scotia Power says it needs the increase to cover the costs of buying cleaner, more expensive coal, and had originally asked for an immediate 9 per cent increase. The regulator said in its decision that it accepted the utility's costs as accurate, but Nova Scotia Power will have to go with staggered rate increases over the next three years. During hearings, some intervenors said that many customers would have seen a more than 10 per cent jump in rates next year. Industrial customers will see their rates increase almost 7 per cent, while commercial rates will rise 6.2 per cent. How big the rates hikes will be in 2012 and 2013 will depend on the cost of fuel. David Rodenhiser, a Nova Scotia Power spokesperson, says the utility is studying the decision and will make a statement later Wednesday.